Topman - Green oversized beanie. 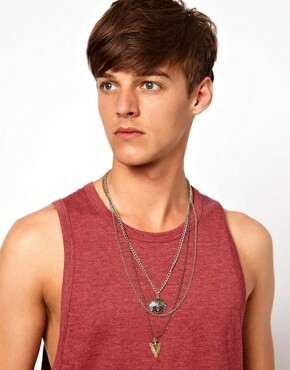 Asos- gathered necklace with arrow. River island - Black distressed military boots.